This is really a book about work. Which for a lot of people doesn’t equate to happiness. That’s why this book is an unusual book about work. And that’s why you’ll want a copy of it – because in the end, everybody wants happiness. Available in paperback and Amazon Kindle versions. Alternative buying options linked below. Price may vary. I absolutely love this book. It’s rare to find such honest advice in such an easily readable and accessible format. This book, which is full of wisdom on what really matters to be truly happy is destined to become a classic. F**k It, I’d buy a copy (if Wilko hadn’t sent me a review copy): this brilliant book offers my perfect mix of inspired ideas and strategies with propositions that really made me ponder. Can money really buy 80% of your happiness? Errmmm, how does it work for me? Whatever, I get the feeling that, for the small price of this book, people will be buying a significantly higher % chance of freedom and happiness. 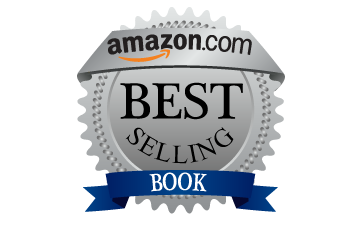 Here is a powerhouse book of tips, tactics and approaches for discovering what truly makes you happy, that simply work. A fantastic book which will inspire you to break the mold. 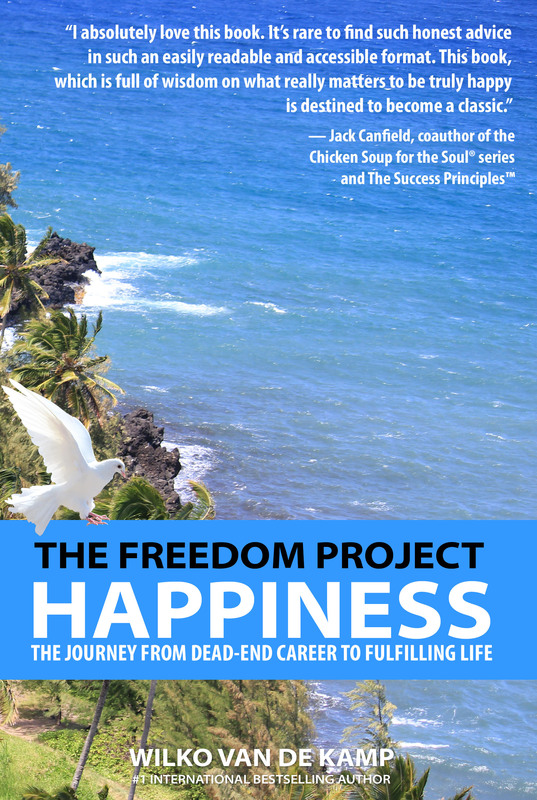 Amazon has The Freedom Project available for Kindle! You can read The Freedom Project on your Amazon Kindle, or on your favourite smart device using the free Amazon Kindle App. I was never a big believer in e-books. I like to be able to hold a real book in my hands. There’s something magical about flipping the pages, and the smell of both old and new books. “Flipping” pages on a tablet just doesn’t give me that same experience. I know I’m old fashioned in that way. I was hesitant at first, but I’m starting to fall in love with the idea of ebooks. Not only are they better for the environment, but for frequent travellers like me it’s also much easier to carry a whole bookshelf along with you on your trip if they’re stored in your tablet. Did you know Kindle has an iPad app too? I was skeptical about the whole ebook thing at first as I didn’t want to buy another device, but it turns out I didn’t even have to. 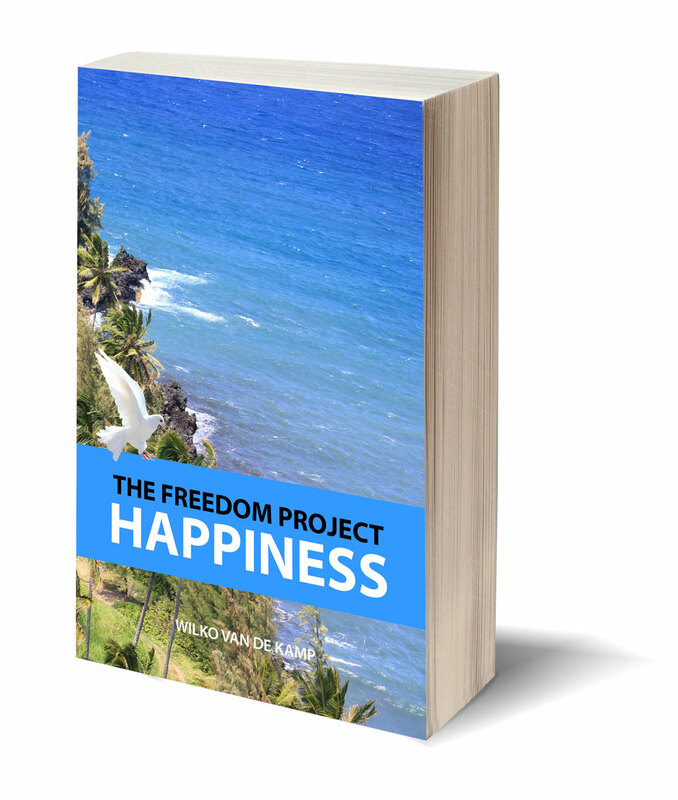 The Freedom Project: Happiness shares how Travel is an appetizer of true freedom. Too often, I used travel as an escape from a life I didn’t even like in the first place. When travelling, I felt less confined by time, money or location. I could do whatever I wanted, I could spend some extra cash I had saved up, and go wherever I wanted to go. Yet after coming home my stress levels quickly spiked back to where they were before I had left. Instead of tacky souvenirs, I wanted to take that experience of freedom home with me. I became passionate about implementing my “traveling lifestyle” right at home, reconnect with my passions and live a meaningful life. 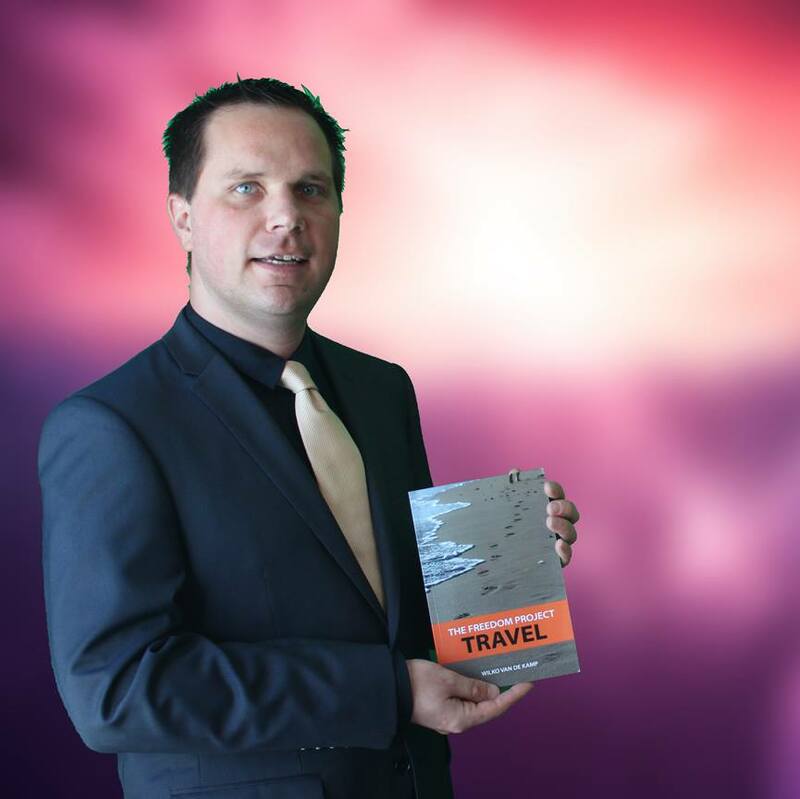 Free travel content - Join the magazine! © Dynamic Windmill 2016-2019. All rights reserved.